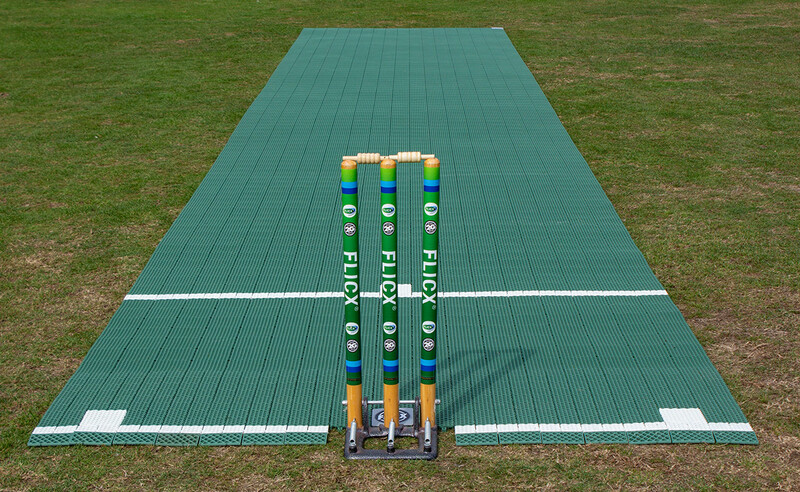 The 10 metre 2G Flicx Match Batting End is a great option for your nets (indoors or outdoors) or to host small sided games on your outfield. The traditional green design is our most popular colourway (blue and beige are also available) and is supplied as a single roll. 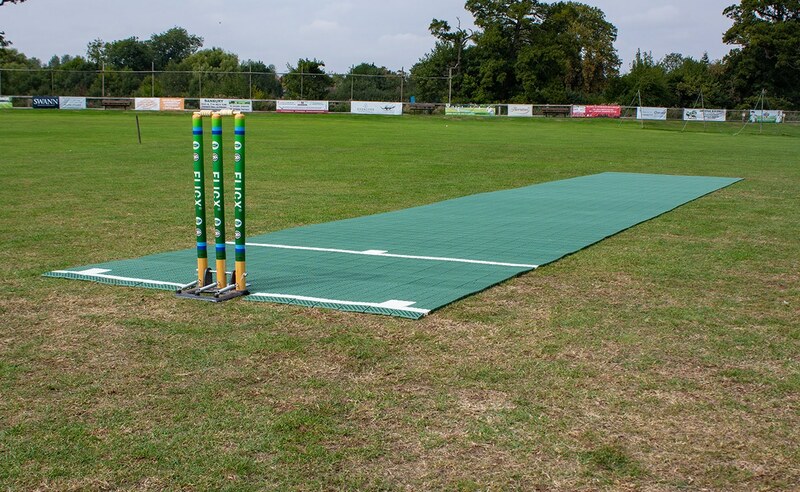 The beauty of the modular 2G product is you can combine it with any other 2G Flicx Batting End to form a full match pitch if zipped together in the middle and this means you can always add to your range in the future and the batting ends will match up. If you are ready to order and are UK based, simply add this product choice to your cart. We aim to dispatch orders with 5 working days. An invoice will be generated on payment confirmation. 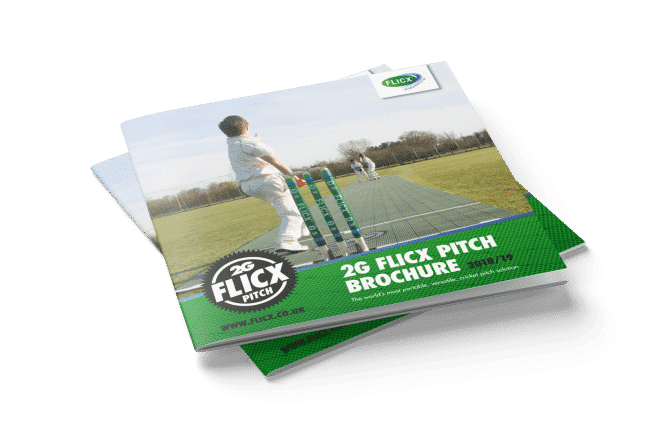 Unfortunately, online orders for a 2G Flicx Pitch cannot currently be placed from outside the UK due to variances in shipping prices and VAT. If you are interested in a bespoke quote delivery to your location, please speak to one of our team today or complete this form. Thank you. 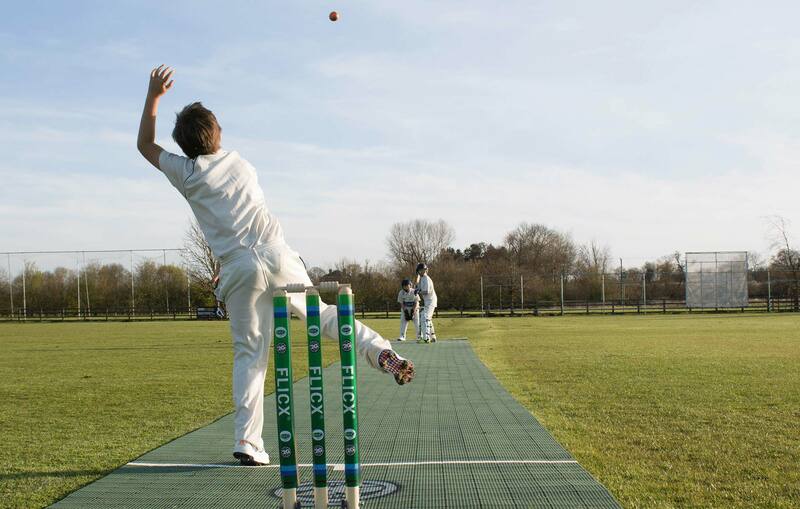 “The versatility of this product allows Middlesex Cricket to take the game to communities where there is poor or low provision of cricket pitches, it also allows us to increase playing sites in London where green space is in high demand and unfortunately reducing! “The 2G Flicx Pitch will enable us to play cricket where we couldn’t before. It was easy to set up and gives a good playing surface for our students to practice and play matches on, increasing our participation greatly”. 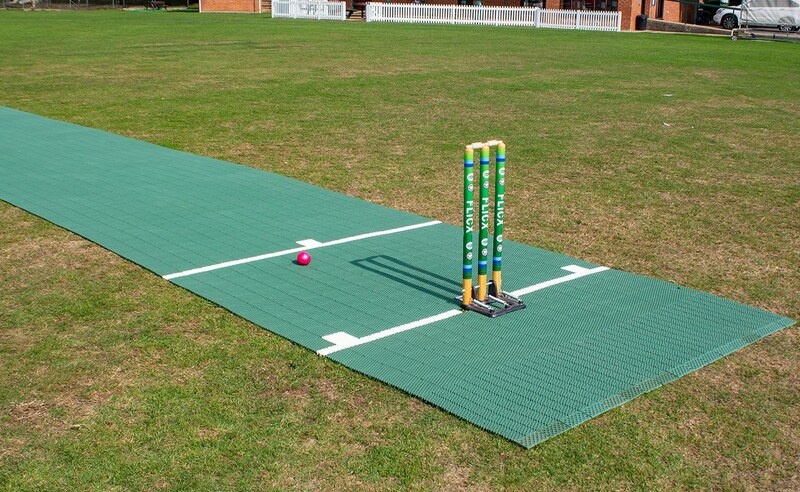 “Flicx have created a cricket wicket more true than any other artificial any of us have played on. Favouring neither batsmen nor bowlers, this is an excellent piece of kit which will help youngsters develop their cricket and adults hone their skills – highly recommended for any club. Interested in our pitches? We’d love to chat about your requirements. Simply fill in your details below and one of our experts will get back to you as soon as possible.